While Google is rumored to have its own Nexus-branded smartwatch on the way, possibly by the time Google I/O kicks off in June (if not earlier), the SDK is designed for use with other smartwatch makers using the wearable focused Android OS. 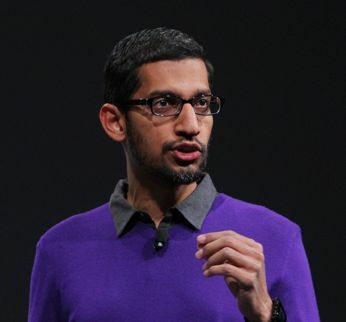 Using an Android powered smart jacket as an example, Pichai also said at SXSW that its wearable Android SDK is not just for smartwatches but for wearables of all sorts. He said the company is releasing the developer kit well ahead of hardware release dates in order for Google to fine tune the system. Many have suggested this could be as much for developers of other wearable devices at it is a beta run for Google's own smartwatch technology. Beyond that, Pichai also mentioned some interesting developments that could be on the horizon for the recently acquired Nest Labs. Google is is thinking about some kind software "mesh layer" over the existing system that will better allow its various devices to communicate with one another.